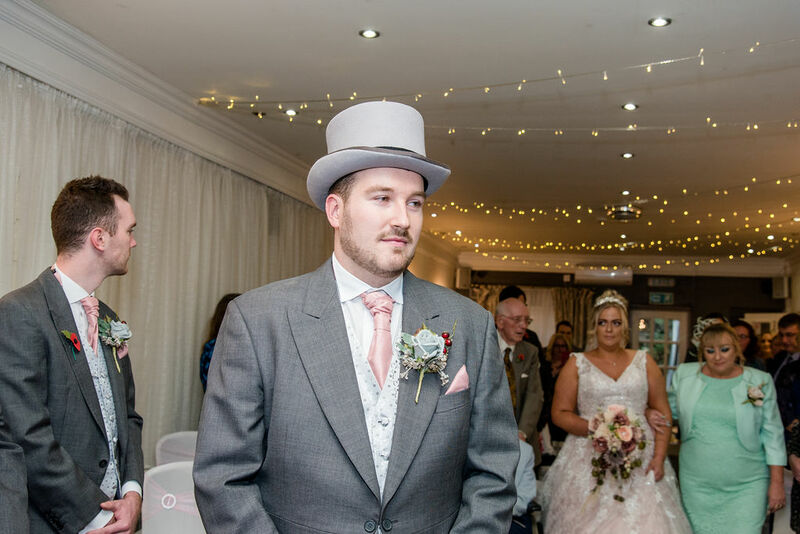 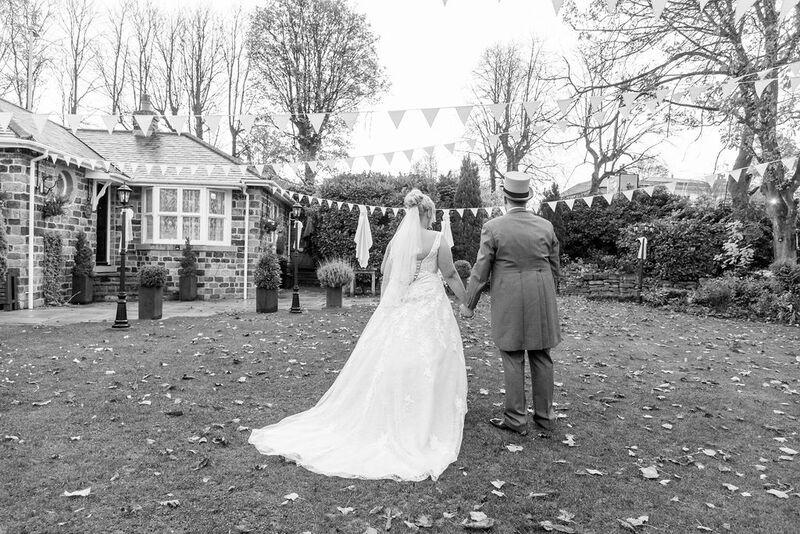 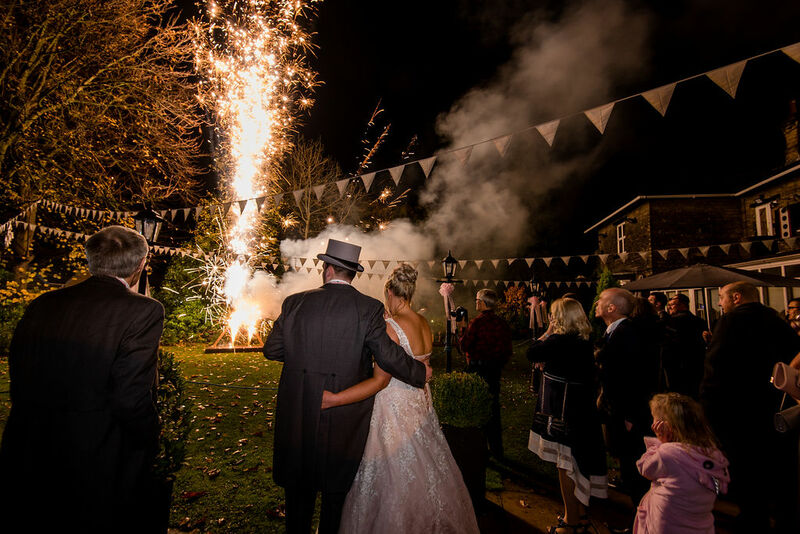 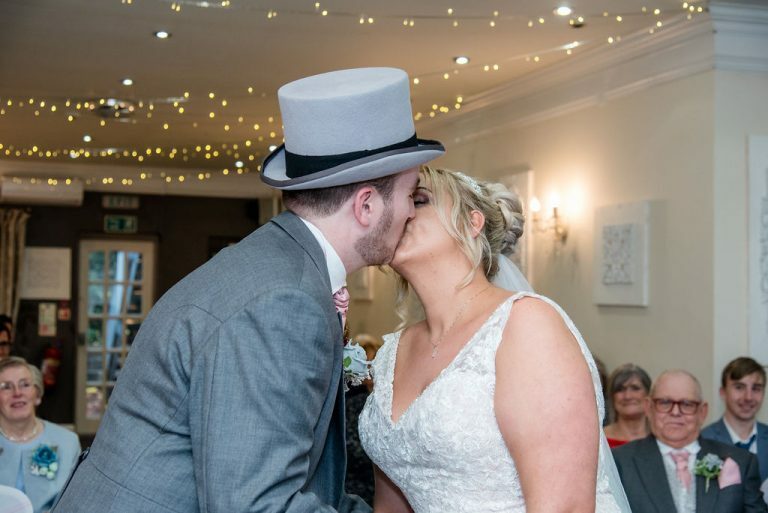 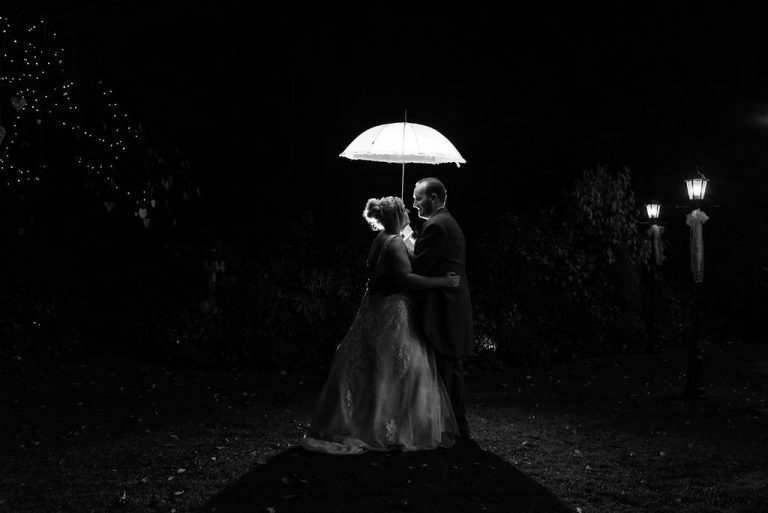 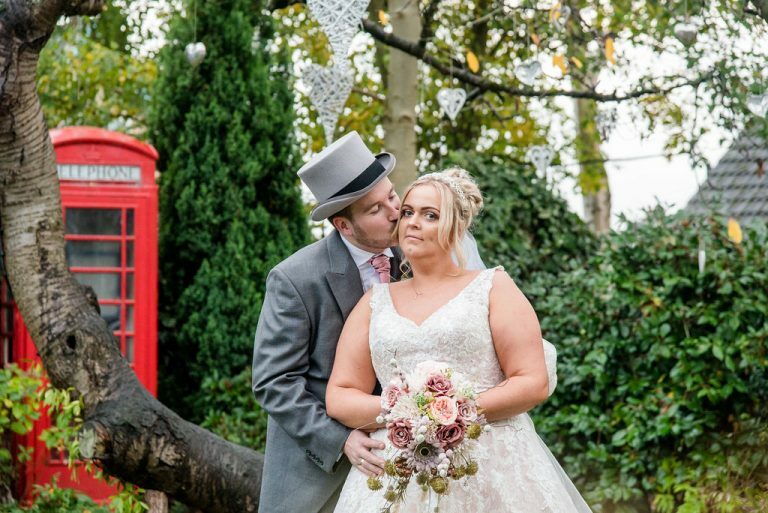 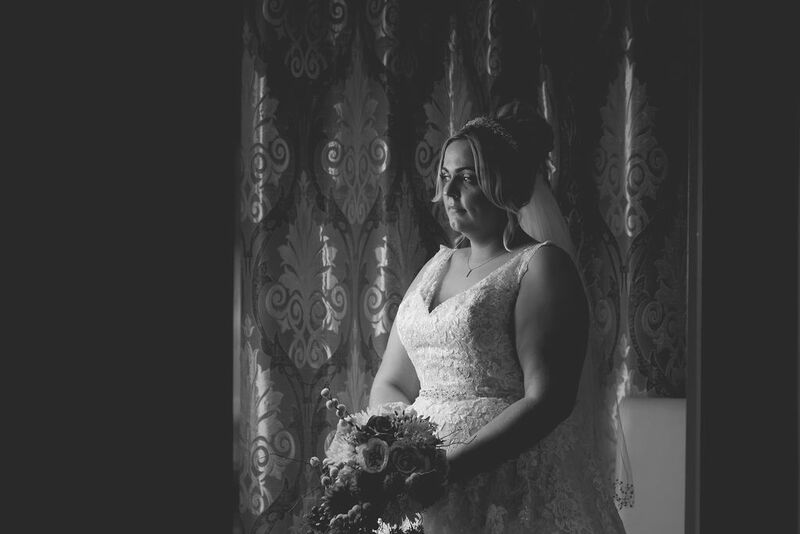 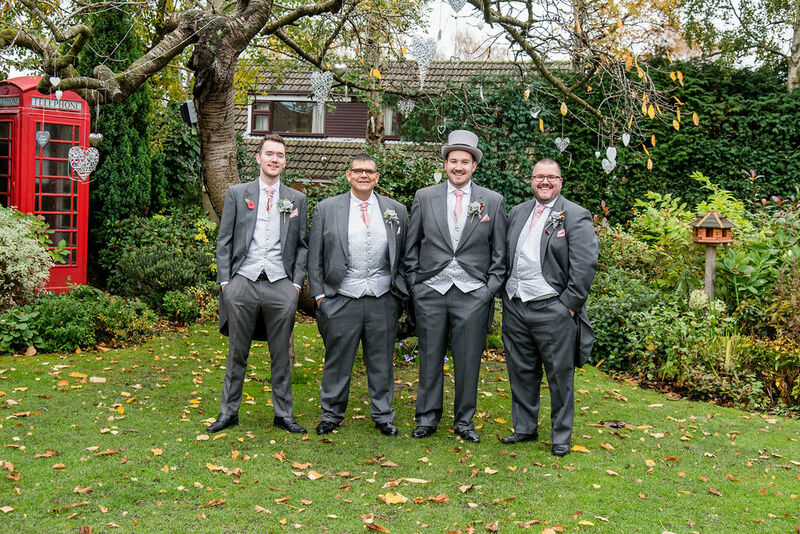 Dimple Well Lodge in Wakefield was the venue of choice for Becky and Matt’s winter wedding back in November. 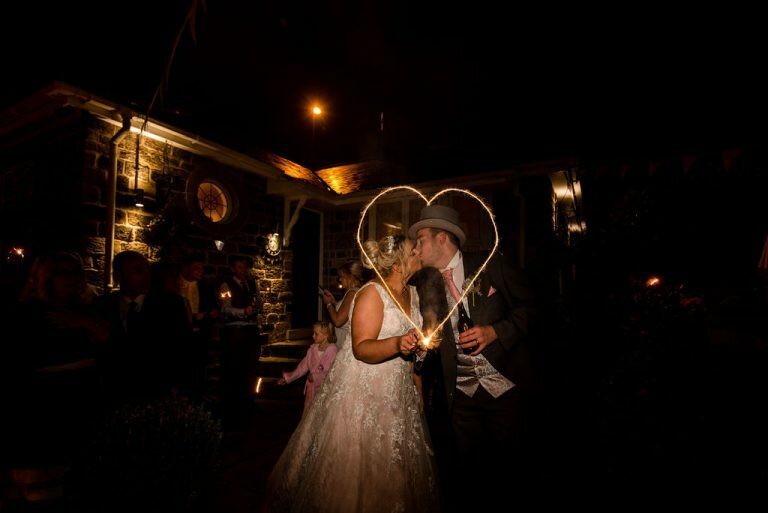 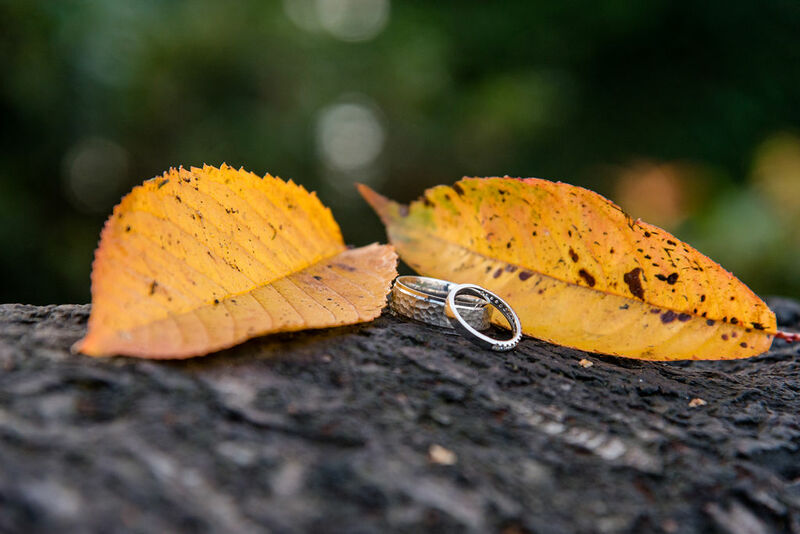 I am the recommended Wedding Photographer at Dimple Well Lodge. Unfortunately the day was not good for the weather, but we did manage to get out for 5 mins in the daylight and also for the fireworks! !